Networking on the highest level in a unique environment—that is the Diplomats Club in Sony Center on Potsdamer Platz. High ranking personalities from the world of diplomacy, politics, business, and culture meet opinion makers from Germany and abroad in a private atmosphere at an historic spot in Berlin. Bolstered by a network of international contacts selectively developed over three decades, the Diplomats Club has quickly become one of the most important venues for intercultural dialogue and confidential exchange in the once and present capital of Germany. Celebrating a party on the Diplomats Club’s spacious outdoor terrace under the Sony Center’s spectacular dome with a breathtaking view of the atrium. 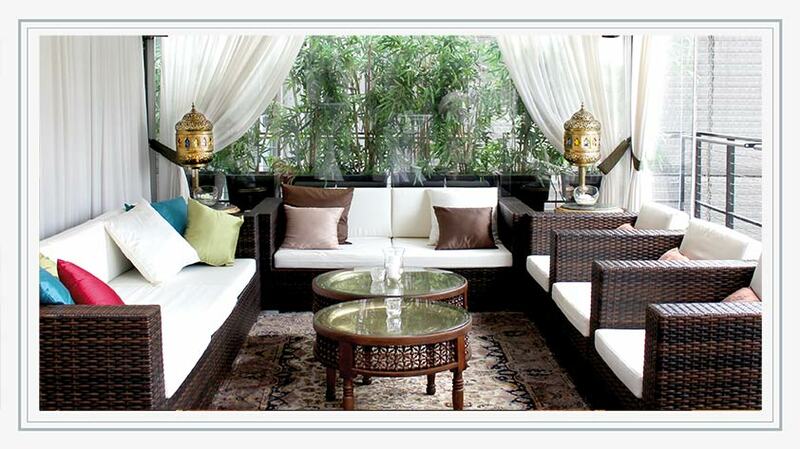 An inspiring discussion with esteemed business partners in the enchanting atmosphere of the Orient Lounge. 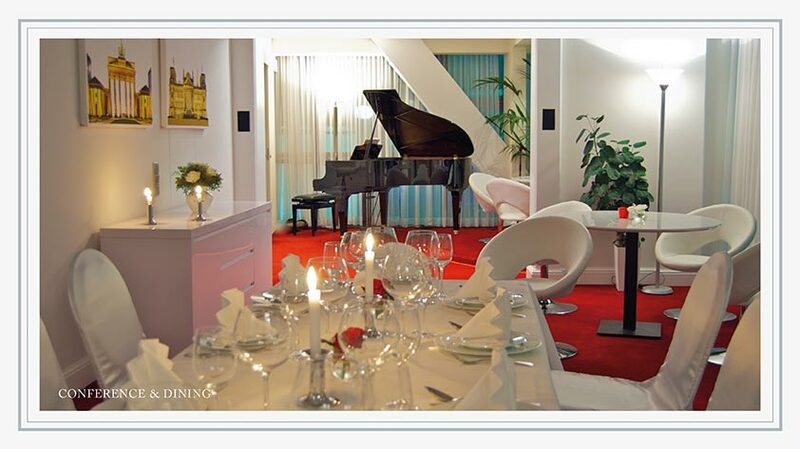 Relaxing among good friends with fine music being played live on a concert piano softly in the background. These are the moments that your guests will not forget! 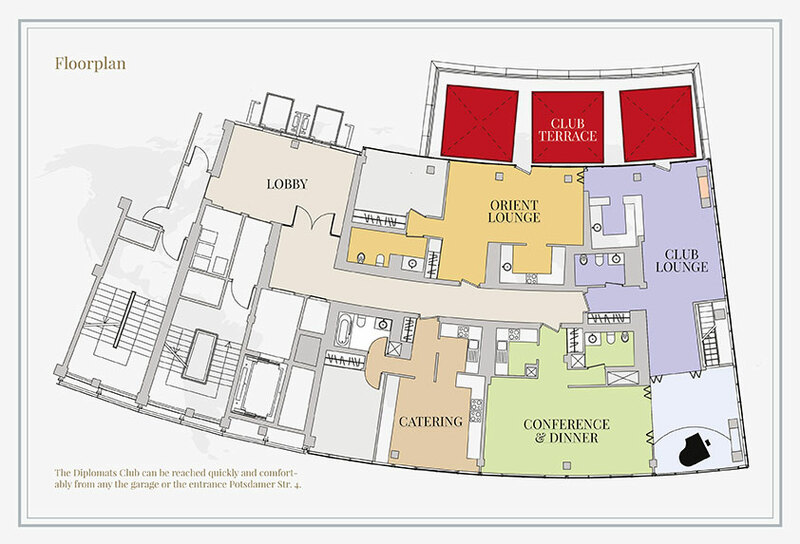 Whether for a private meeting, receptions, conference, or dinnerparty – the club’s multifunctional facilities accord ample space for any and every event. 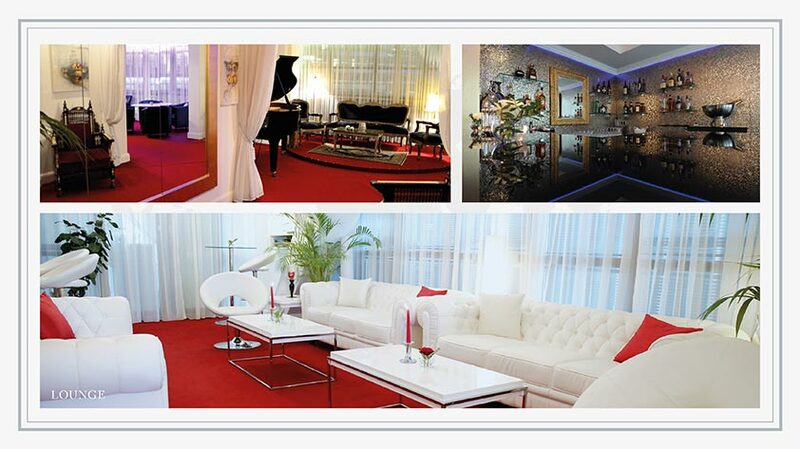 The conference & dinner area offers everything to make your event unique and stylish. 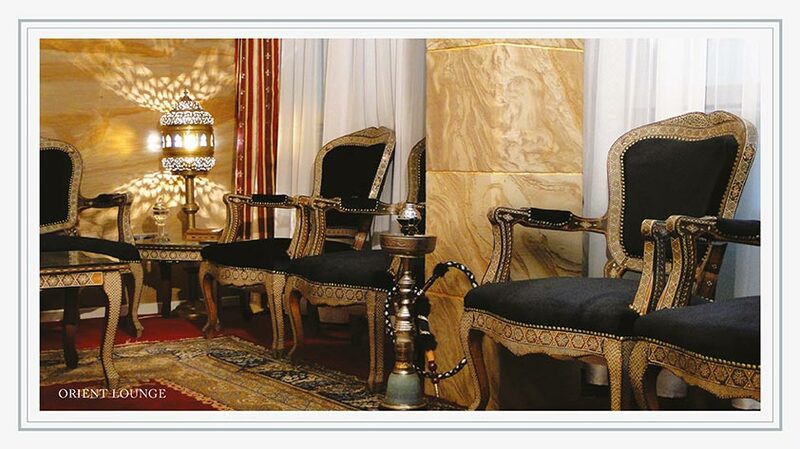 Delight in the fairytale atmosphere of the Orient Lounge, where water pipes and traditional charm will whisk you and your guests off to a different world. Enjoy the exquisite atmosphere of our roof-top terrace with a view in to the Sony Center and its aerated wing-like dome.